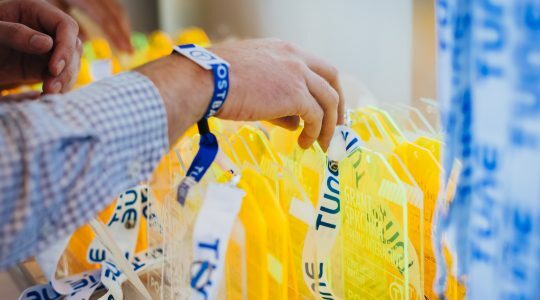 This year, TUNE is dialing up our presence at MAU to build with our network and showcase some of the solutions we’ll be focused on this year, including GDPR readiness, fraud prevention, and enhanced mobile web measurement capabilities. If you’re attending the show, we’d love to chat with you. We’ve been hard at work innovating beyond attribution and have plenty of updates to share. Stop by booth #604 or schedule a 1:1 meeting with us on-site. In our 15-minute panel session, we’re sitting down with a few of our TUNE friends and family to talk shop about their journeys, their stories, and how they’re impacting our growth space. Joining us on Thursday at 11:20 a.m. will be Kar Paramasivam, Head of Growth at Shipt; Tim Ming, Director of Digital at American Well; and Dina Chaiffetz, Product Strategist at Prolific Interactive. Customers today move fast and brands that engage and retain them need to move faster and smarter to effectively build deep, respected connections with them. We’re bringing together a group of TUNE family and friends to compare notes, share stories from the field and elevate best practices around moving from mobile first to user-first. Visit TUNE at Booth #604 in the Exhibition Hall from 12-6 p.m.
Come see the teams and be sure to drop your business card in our fishbowl to be entered to win an all-expenses-paid trip to Postback 2018! You read that right: We’re flying one lucky person out to Seattle to attend our annual marketing conference, Postback. (In case you haven’t heard, it’s the mobile event of the summer.) 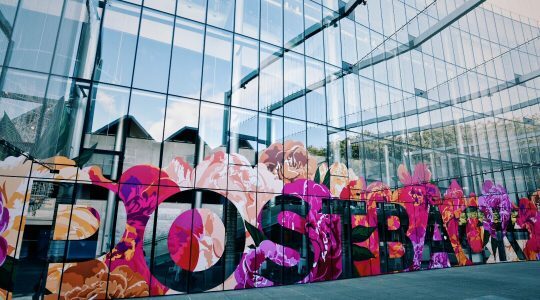 At Postback, you’ll network until you run out of business cards, hear about the industry’s most pressing topics, and walk away inspired by sessions from the world’s top MobileBest companies. Not to mention, you can’t beat summer in Seattle. 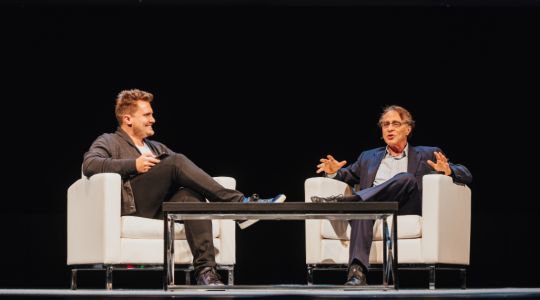 Beyond our fireside chat session and one-on-ones, we’re leaving plenty of room for the unexpected. Here’s to a memorable time at MAU 2018 — we can’t wait to see you there! Marina Rusinow is a Product Marketing Manager at TUNE in Seattle, WA.